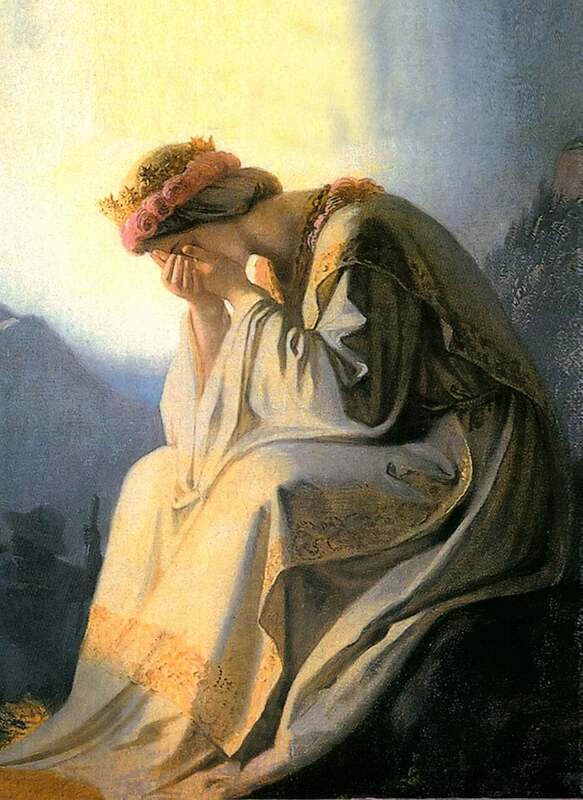 It is no coincidence that the Dubia were submitted to francis on September 19 – the feast day of La Salette , where Our Lady said , “Rome will lose the faith”. (Douay–Rheims Bible) “And there was given to him a mouth speaking great things, and blasphemies: and power was given to him to do two and forty months”. That day, Sept 19, 2016, is EXACTLY 42 MONTHS since the ‘Papal’ inaugural Mass of 19th March, 2013, which marks the official start of francis’ “papacy”. This date (Sept. 19, 2016) was the first time that the previously unchallenged blasphemies of the false prophet of the apocalypse were challenged officially by the remnant church, (Cardinal Burke et al) and hence such unchallenged power is now broken. 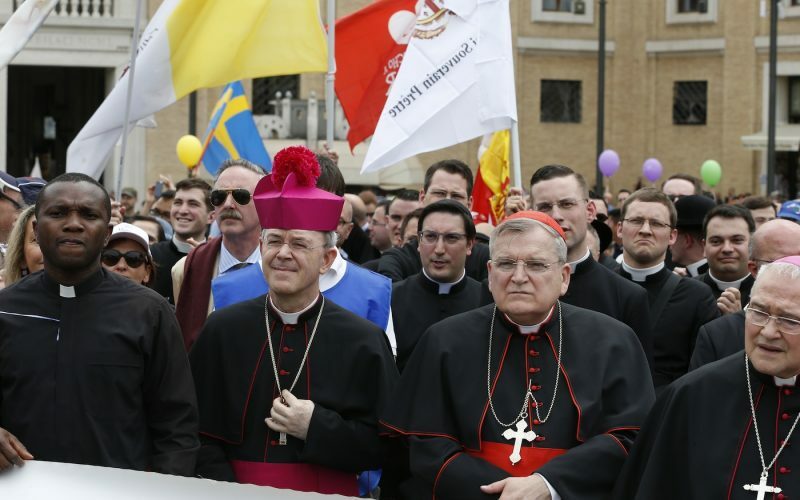 All further upcoming blasphemies such as intercommunion , the canonization of Luther, the changing of the Creed, and the changing of the Transubstantiation, which is the ‘abomination of desolation’, – will now be severely questioned and disputed by a growing remnant army, both clerical and laity. * Note that neither the Sixth Commandment, nor any other of the Ten Commandments that God gave to Moses, was accompanied by footnotes! Previous Previous post: Do Catholics really agree & believe Luther is now ‘a witness to the Gospel’?